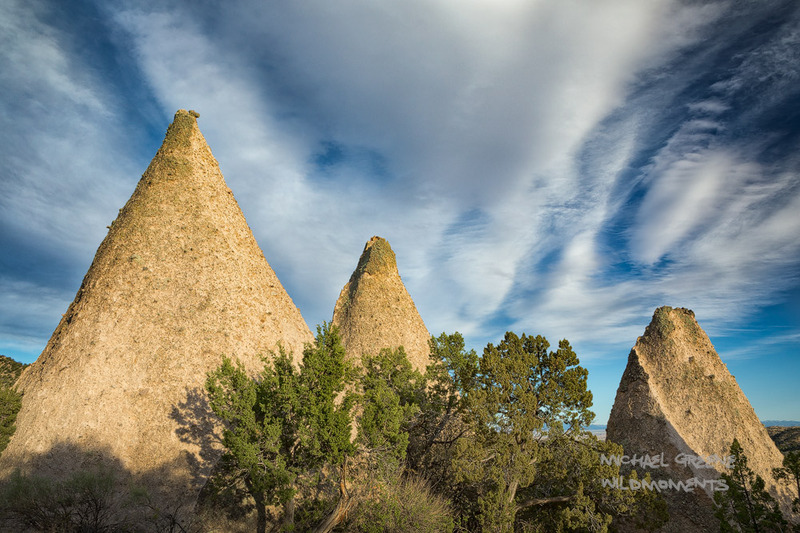 Tent Rocks (NM) is a short drive from both Santa Fe and Albuquerque. This image was captured on a sunset hike. Photo © copyright by Michael Greene.